Handling Social media conversations at Facebook, Instagram. Fully manage community interactions: monitor conversations, respond to reviews and comments and generate conversation. Hands on Content Management System experience. Develop content calendar and topic framework providing frequent content updates through the appropriate social channels. Report goal status to management on a weekly basis. Keep face with PPC, social media, search engine and internet marketing industry trends and development. Ability to work in a team, of working under pressure, of planning and arranging the work. Excellent writing skill in English, Russian and Azerbaijani. Self-motivated with ability to work independently and collaboratively in a fast placed environment. Deep understanding of all relevant social reputation utilities, social media best practices, and a desire to research and explore new offerings. 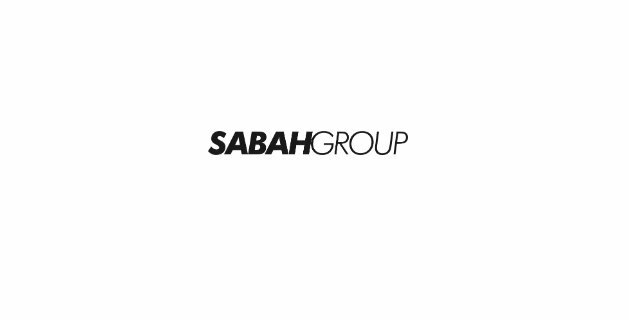 Please send your CV to recruitment@sabah-group.com e-mail address.